It’s very important that you have a home maintenance schedule. Failing to keep up with chores around the home will soon lead to bigger – and more expensive – headaches on your plate. Keeping your home looking spick and span is also good for your pocket in other ways. Poorly maintained homes tend to fall into disrepair, which devalues them and makes it harder to sell when the time comes. 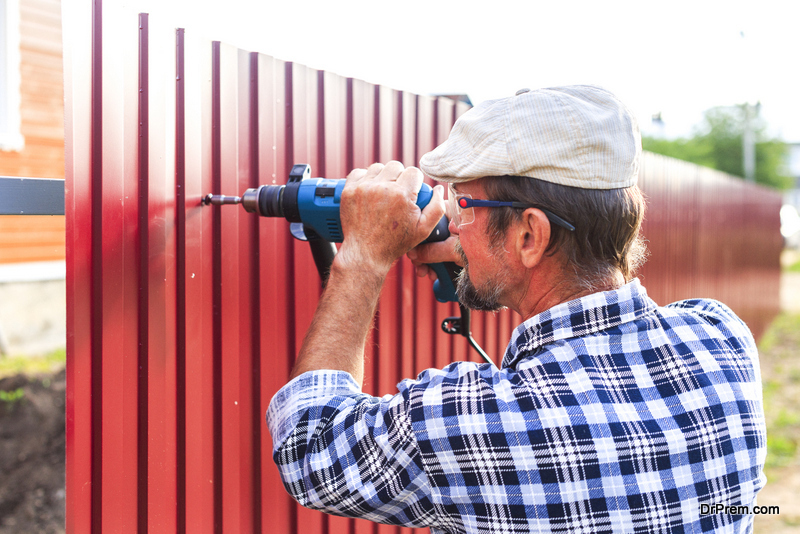 Here are five different ways to improve how your home looks on the outside. The front door is one of the first things visitors see. If your front door is shabby and uncared for, it says a lot about you and your home. It also looks bad if the front door doesn’t match the architectural style of the property. 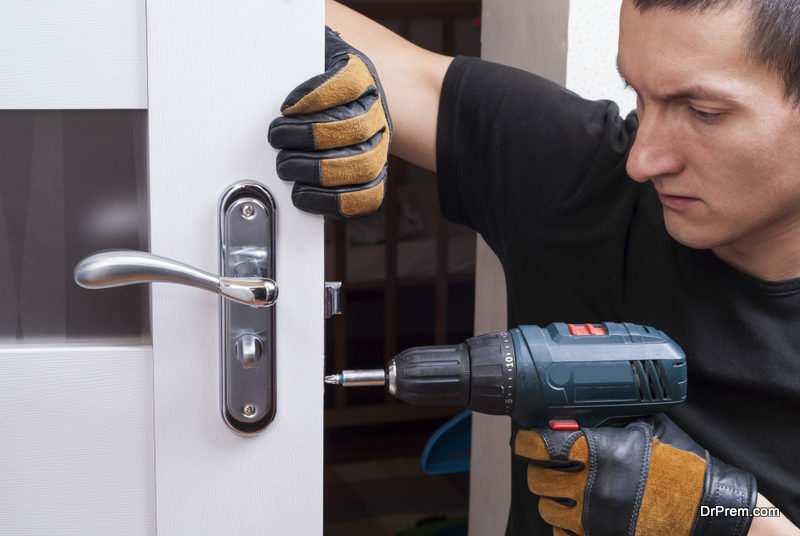 Luckily, replacing a front door is very affordable. If you own a period property, look for a suitable front door from local salvage yards and have it restored to its former glory and fitted in your home. Otherwise, shop for a brand-new front door or give the old one a lick of paint. The quickest way to boost the exterior of any home is to add some colour. Flowers tick all the right boxes, but if you don’t have a garden at the front of your home, you need to think outside the box. This is where window boxes come in. Have a go at making and installing some simple timber window boxes. Fill them with seasonal blooms, herbs, and fragrant plants. Nothing makes a home look loved more than beautiful flowers. 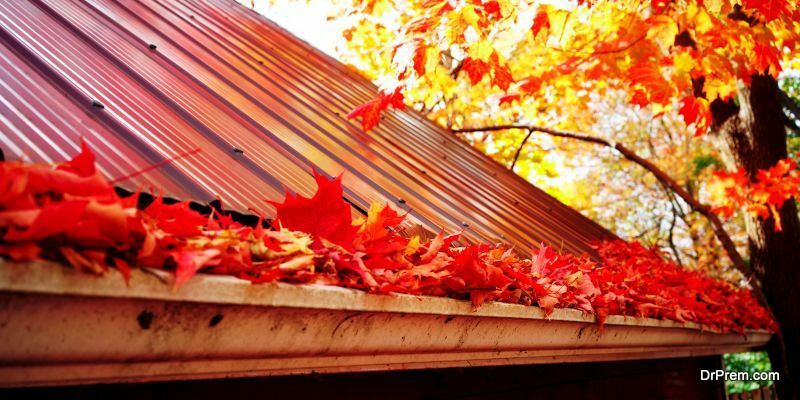 Gutters perform a valuable service by channelling rainwater away from the roof, yet we are often guilty of letting our gutters clog up with leaves, tennis balls, and other debris. If left unchecked, it won’t be long before your gutters are full of weeds, which can quickly spoil the look of any home. This is where installing gutter guards can pay dividends. Use a reputable contractor to do the job and you can forget about tedious gutter cleaning twice a year. Changing the exterior finish of a property can transform it from an ugly duckling into a swan. Many older homes are blighted with unsightly stone cladding or poorly matched bricks. A new exterior finish hides all this ugliness and makes the property look brand-new once again. If your home needs a facelift, you have plenty of options. The most popular include paint, rendering, and timber boarding. Are your windows long past their sell-by date? If so, isn’t it about time you replaced them with some energy-efficient modern windows? Select new windows based on the architectural style of your home, so the windows don’t look out of place. This is one of the more expensive jobs on our to-do list, but the cost of installation will pay for itself by an uplift in property value and the energy savings you’ll make. Other improvements worth considering include landscaping the front yard, adding a porch, and replacing the roof. Rag Chair with a heavy price tag. Soyuz Chair -Your journey to space!